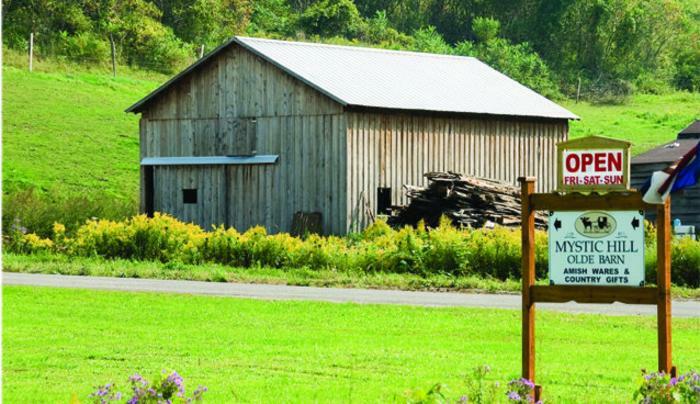 A family owned business supplying the local Amish community, and other local vendors, a place to market their goods. 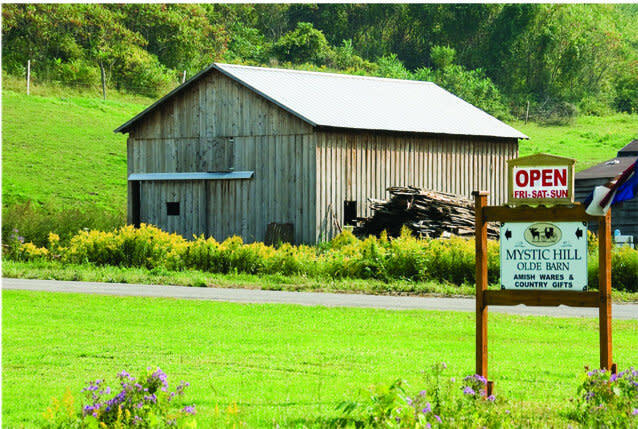 They offer a large quantity of locally made Amish items and an equally large quantity of country gifts for sale. Open April, May, Nov & Dec Thursday through Saturday 10am-6pm, June through October Tuesday through Sunday 10am-5pm.